Green marketing products that are presumed to be environmentally safe. It incorporates a broad range of activities, including product modification, changes to the production process, [sustainable packaging], as well as modifying advertising. 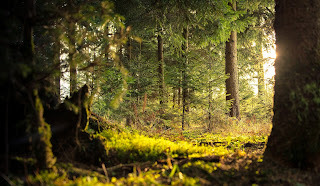 Yet defining green marketing is not a simple task where several meanings intersect and contradict each other; an example of this will be the existence of varying social, environmental and retail definitions attached to this term.Other similar terms used are environmental marketing and ecological marketing.